This is not a joke, people. When you say Netflix and chill, maybe you now mean Netflix and comics? 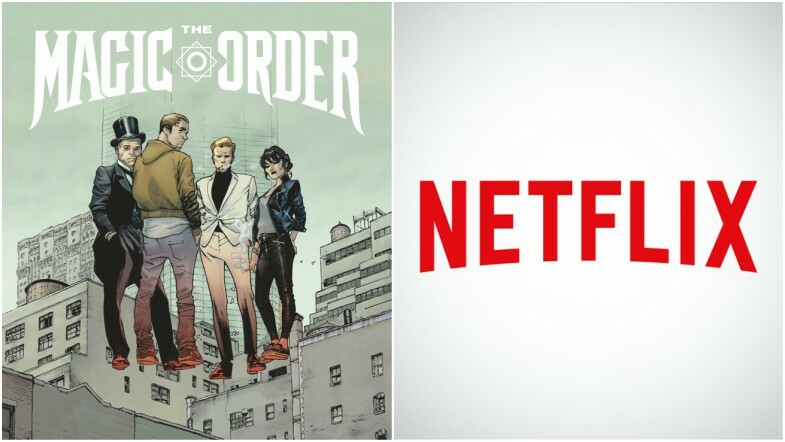 Mark Millar revealed The Magic Order as the first franchise he will create as part of the recent acquisition of Millarworld by Netflix! 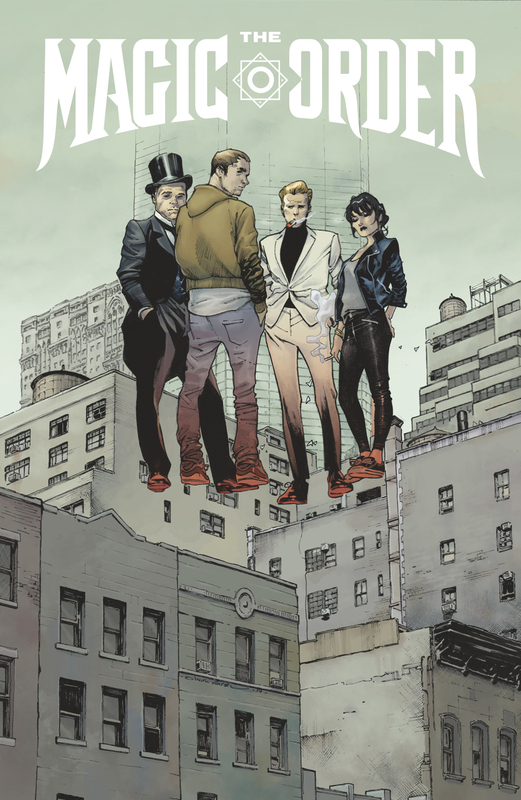 The Magic Order will appear as a comic-book written by Millar with Marvel superstar Olivier Coipel (Thor, The Avengers, The Amazing Spider-Man) selected as artist for the first volume. It tells of a story where five families of magicians sworn to protect our world for generations must battle an enemy who’s picking them off one by one. This series will be six issues long and the first will be released in Spring 2018. The Magic Order will be available for sale in print format through comic stores and other retail outlets and will also be available for digital purchase so keep your eyes peeled out for this anticipated release! Previous articleNintendo Shows Us that Super Mario Odyssey is the Musical Performance We All Need to Happen!